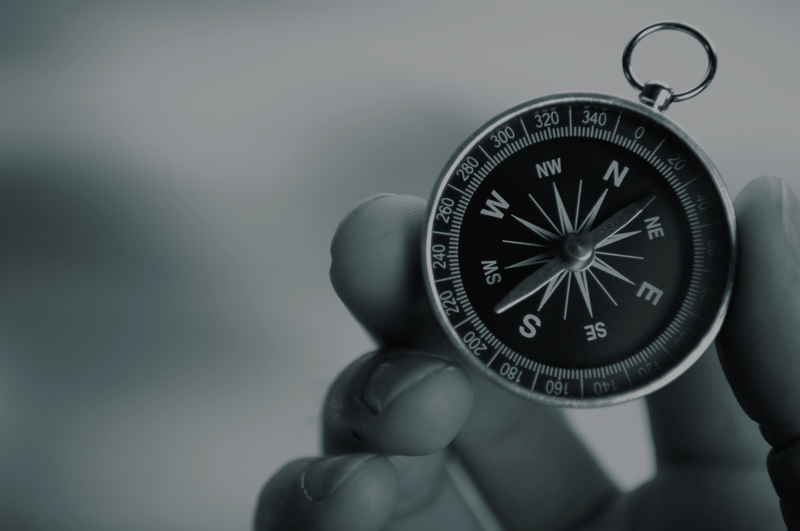 Compass Finance provides extensive advisory services around strategic topics such as the development, orientation and implementation of corporate M&A strategy, issues surrounding maximizing shareholder value. The corporate M&A strategy is a broad topic which covers all aspects of a business. The different business units, management, shareholders, employees and other stakeholders are all involved in the development of a strategy. Compass Finance advises on the development of a complete integral M&A strategy and assists in the initital orientation phase up to and including the actual implementaton of the strategy. Maximizing shareholder value in complex situations requires a totally committed advisor who understands the situation of the shareholders and all other stakeholders involved. It requires tailor-made solutions and a client-focused approach, Compass Finance has the commitment and the experience to maximize shareholder value in the most complex situations.